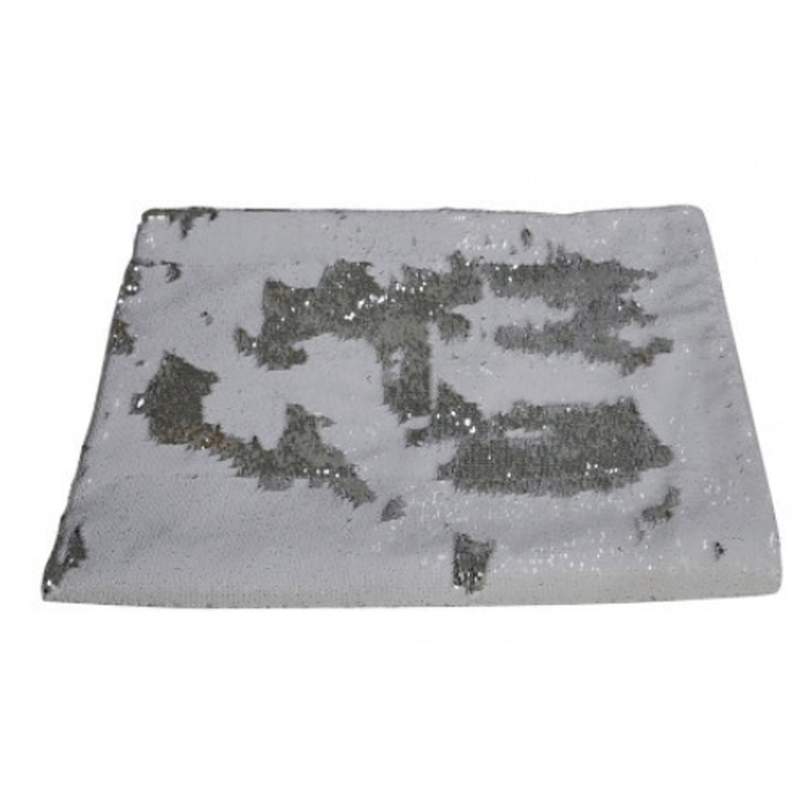 Introducing a new addition to our lovely collection of home accessories, this beautiful Silver And White Throw will bring a splash of colour and a modern feel to your home. The silver and white colour of the throw makes it easy for you to match it with your current interior. Crafted from the highest quality materials this throw will last a life time.